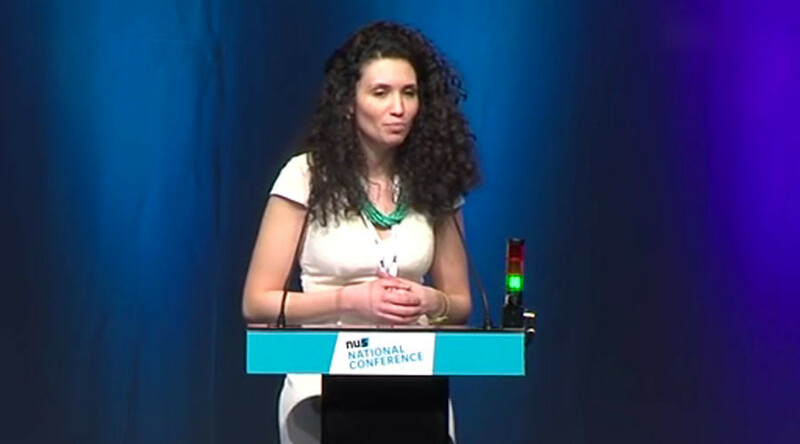 Israeli authorities collaborated with student campaigners in an attempt to topple the president of the UK’s National Union of Students (NUS), Malia Bouattia, undercover filming suggests. “We’d have our secret little purpose meeting where we’d plan how to get moderate people with good politics and any number of things elected to certain places,” he told Robin. He did, however, deny that he had actively worked with the Israeli government to depose Bouattia. 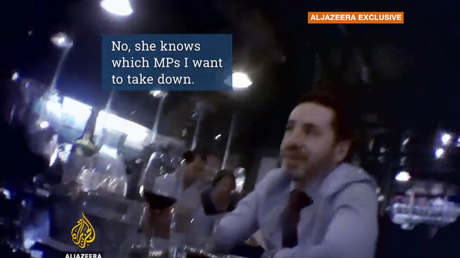 News of pro-Israel NUS officers colluding against the pro-Palestinian NUS president comes after revelations that an Israeli embassy aide was filmed telling a Conservative Party employee how to “take down” MPs critical of Israel, as well as other British officials. Other powerful lobbies like AIPAC were also identified as donors to Shapira’s student lobby. The Israeli embassy and Labour Friends of Israel did not respond to the allegations. Bouattia and the NUS are yet to make an official statement.